While more than three-quarters of pets are vaccinated in Britain, we vaccinate far fewer of our farm animals. #VaccinesWork promotes the benefits of using vaccines – and using them better – as part of integrated farm animal health programmes. Salmon farming has one of the most successful farm vaccination programmes in existence, protecting against the bacterial disease Furunculosis since the 1990s. This has eliminated the need for antibiotic treatment to treat this condition. The laying hen sector in the UK has adopted an integrated veterinary health approach, which includes vaccination programmes that can be tailored for each farm and are developed in association with the farm's consulting veterinary surgeon. 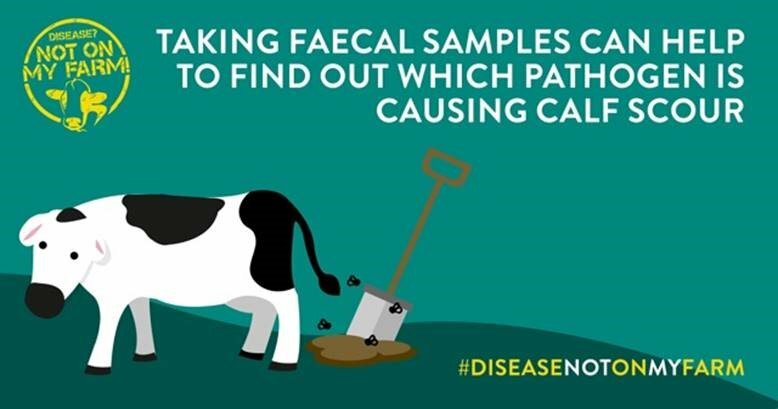 Cattle vaccination update is relatively low in the UK, despite 50 different vaccines being available to protect against 12 diseases and parasites, including Bovine Viral Diarrhoea, neonatal scour, lungworm, pneumonia, and even mastitis! There are currently 134 vaccines available to farmers, targeting 45 different diseases in cattle, sheep and pigs. So let’s use them, and make sure they are as beneficial as possible by storing, administering and completing the course correctly. Vaccines need to be stored between 2C and 8C to ensure they have optimum efficacy. Over 8C and some vaccines can become ineffective, but many are destroyed if they get accidentally frozen as well. Check the temperature of your fridge. Post a message about how you use or have benefited from farm animal vaccines on our 'Show Your Support' page, or tweet your experiences of using vaccines to improve farm animal health using the #VaccinesWork hashtag. 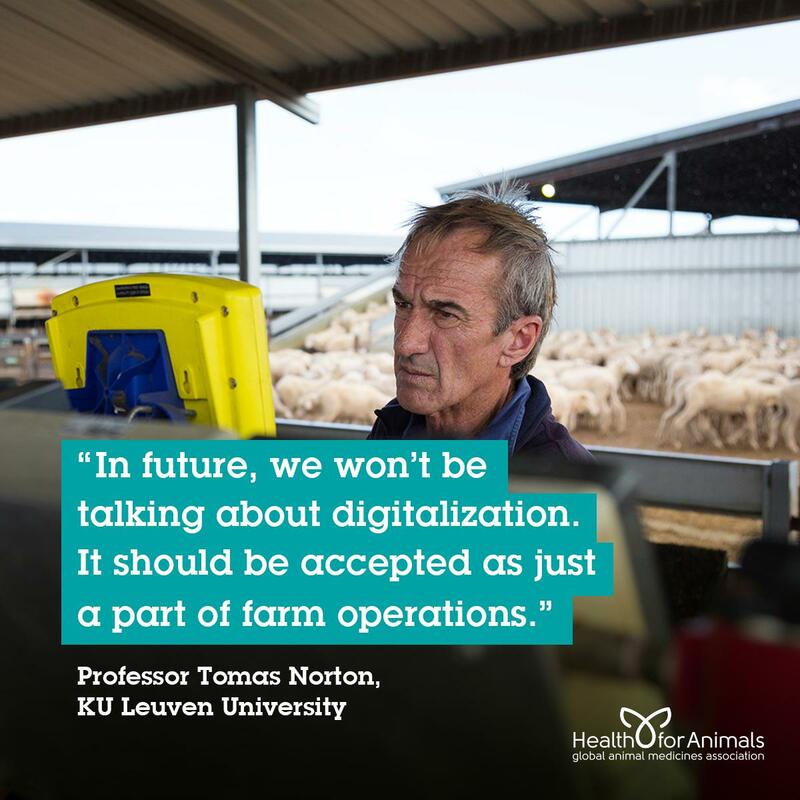 We asked @PLFProf -- "Paint us a picture...what will European livestock farming look like in twenty years?" His response was simple....Digital will be the norm. Better tracking, more precision, improved production. 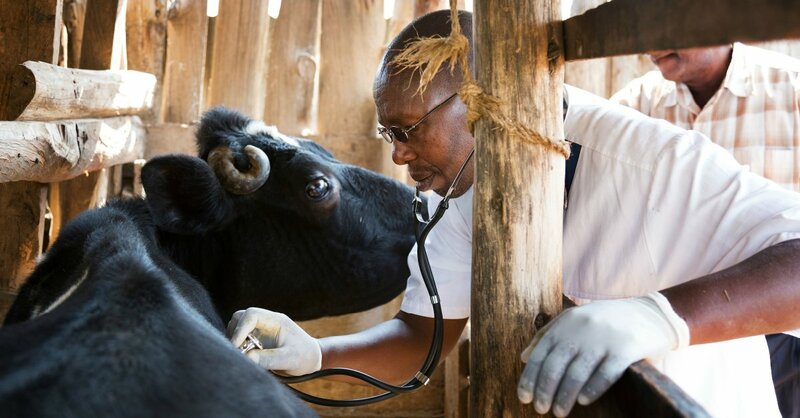 Every year, 1 in 5 livestock will be lost to disease. This is an astounding number that affects not just animals but the 1+ billion people who rely on livestock worldwide. We must stop this. Support better animal health. The #VaccinesWork campaign is easing off for this year now. Resources are still available on and also through the info site https://t.co/xPfHubuH0g. Please follow @RUMA_UK for more on responsible use of medicines & watch out for #ColostrumIsGold next Feb! Vaccines are playing an important part in helping pig producers and their vets minimise use of antibiotics in pigs, among numerous other tools and strategies. They are a significant investment and should be treated as such. Therefore, particular care and attention should be paid to ensuring they are stored and used correctly to maximise return on investment by way of improved immunity! 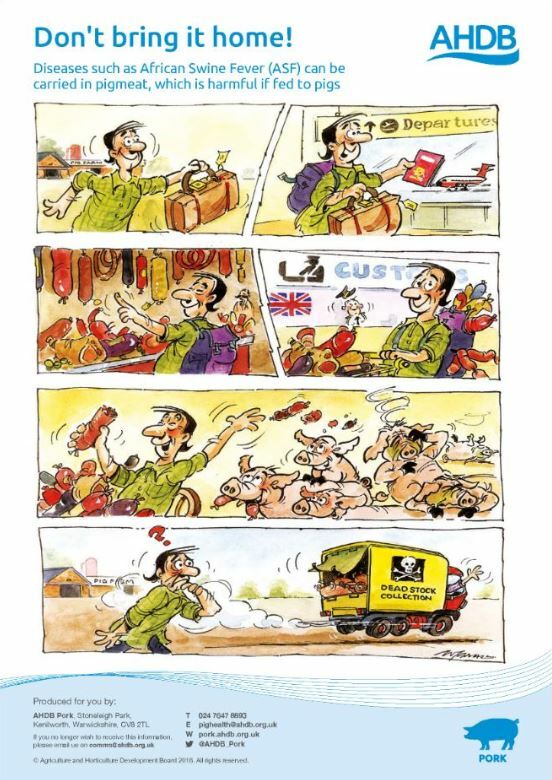 Vaccination is an essential tool for every sheep farmer who wants to protect their flock & reduce unnecessary costs & stress of disease - almost always a good investment! Especially against abortion, clostridials, pasteurella & foot rot! 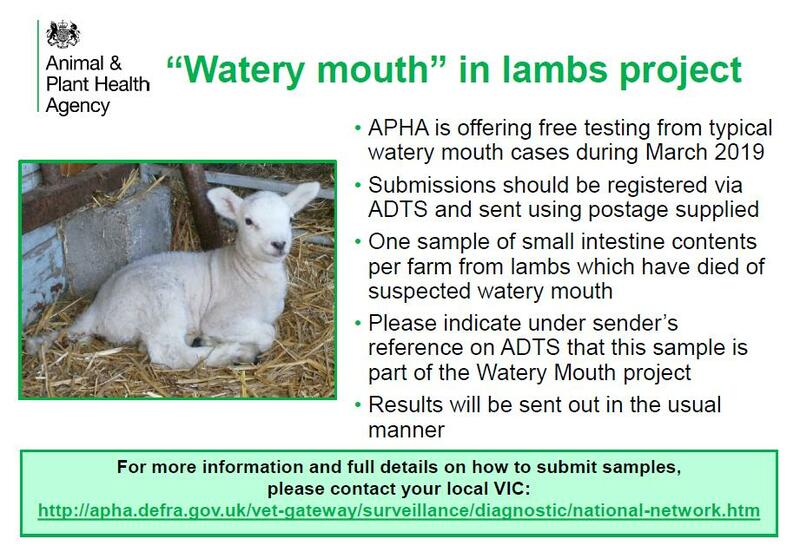 RUMA has now kicked off its campaign to show that within an integrated approach to farm animal health, #VaccinesWork. So go to the 'Show your Support' tab and post pictures and tips about using vaccines, or tweet your experiences using the #VaccinesWork hashtag. Your messages will appear on this page!